ADEPTA believes that as a business owner, your time is best spent doing what you do best – business. Rather than routine jobs that reduce your productive time, you will benefit more if you spend your time in dealing with clients, suppliers and your staff. 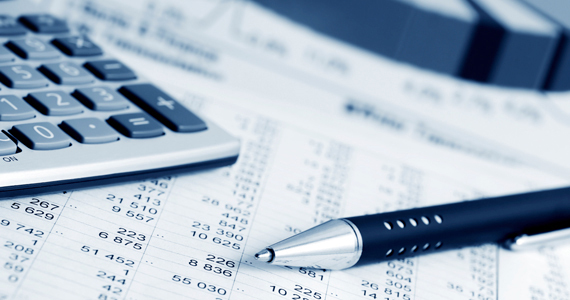 ADEPTA is a one-stop, back office service provider for all your accounting needs. We bring to you years of experience in helping small and mid-sized businesses reduce their time and expenses related to non-core functions of their business. The protection of client information and information systems from unauthorized access, use, disclosure, modification, or destruction is of paramount importance to us. We have control systems in place to ensure the confidentiality of information. ADEPTA offer a wide variety of accounting, finance, payroll and tax outsourcing services to best solve the finance and accounting problems of our clients. Our company provides you with one point of contact to co-ordinate, on your behalf, the accounting and administrative support. These services are managed centrally by our Riga office where we have multi-lingual staff with currently three languages spoken, Latvian, Russian and English. Our online accounting portal, iADEPTA, allows 24 hour access to management reports and accounting records. 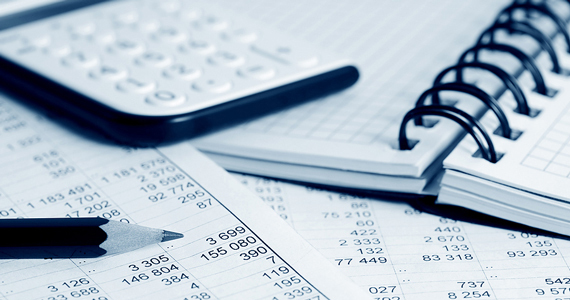 Accounting experts of Adepta have been providing us with high quality accounting services during these years of cooperation, on top of that they have been giving us valuable financial guidance. We definitely recommend Adepta, if you value precision, service and quality. I always had this association that accountants are especially cold and boring people, but since I have been working with Baiba my thoughts have changed. Baiba is positive, does not talk around, she is calm and only peace and professionalism is radiating from her. She helps me concentrate only on my creative work and she always finds the best solution at an any given moment. 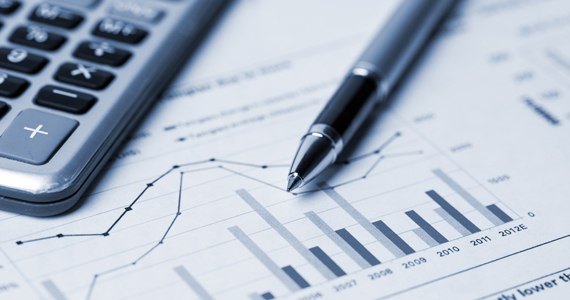 Professional financial accounting, management accounting and tax consulting services.